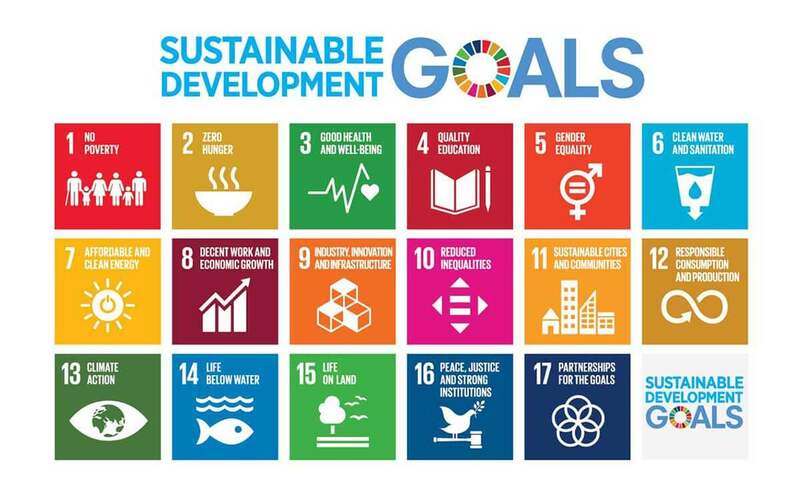 Improving ambient water quality globally is one of the 169 ambitious targets set out in the Agenda 2030 for Sustainable Development (target 6.3). Comprehensive and up-to-date monitoring data on ambient water quality is a prerequisite to provide decision makers with the information they require to ensure the availability and sustainable management of water resources for both human uses and maintaining aquatic ecosystems. 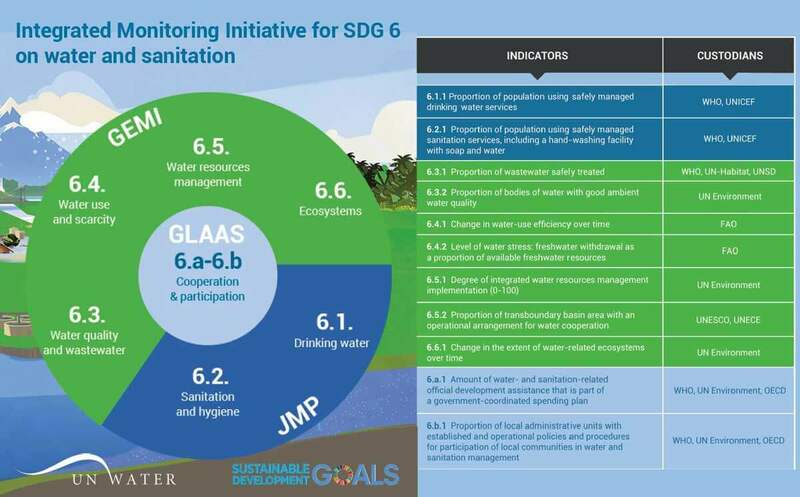 Under the auspices of both the UN-Water Integrated Monitoring Initiative for SDG 6 on water and sanitation and of the UN Environment and its GEMS/Water Programme, a task team of international experts has been developing the SDG indicator 6.3.2 methodology as part of the coherent SDG 6 monitoring and reporting framework to report on the global progress towards target 6.3. The indicator is defined as the proportion of water bodies in a country having good ambient water quality (i.e. natural, untreated water in rivers, lakes, groundwater), representing a combination of natural influences and the impacts of anthropogenic activities. Consequently, it enables the impact of human development on ambient water quality to be evaluated over time and it provides an indication of the services that can be obtained from the aquatic ecosystems, such as clean water for drinking, preserved biodiversity, sustainable fisheries, water for irrigation, etc. The indicator is also directly linked to indicator 6.3.1 on wastewater treatment because inadequate wastewater treatment leads to water-quality degradation in the water bodies receiving the wastewater effluents. 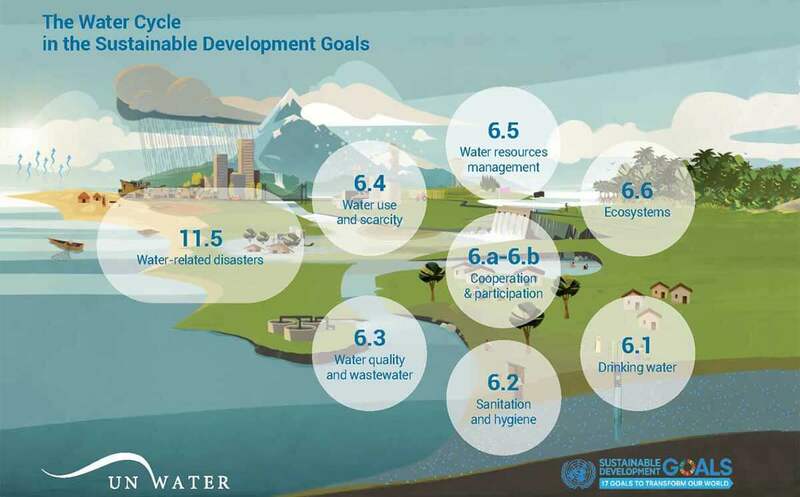 It directly informs progress towards target 6.3 and is strongly linked to target 6.6 on water-related ecosystems.